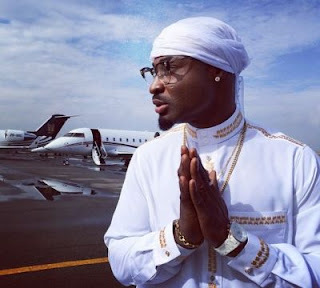 Harrison Tare Okiri, also known Harrysong, who rose to fame when he released the single “I’m In Love” and “Taiye & Kehinde” with the music video of the former topping music video charts including Trace TV. 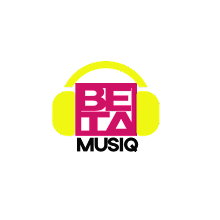 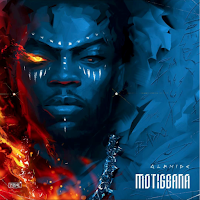 He went on to release his debut album Testify through QuestionMark Entertainment in 2012. 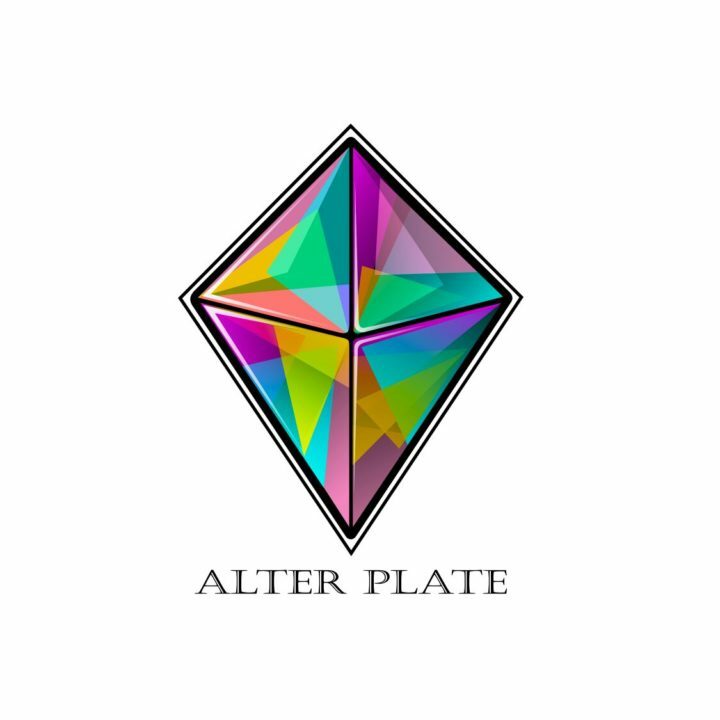 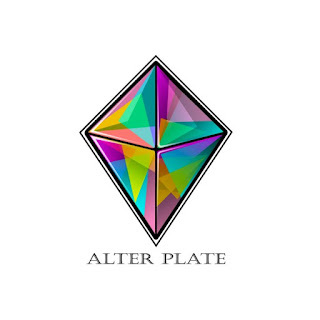 Harry has official left the Five Star Music Imprint to launch his own label named Alter Plate.